At Azure, we believe that coaching is one of the most powerful tools that can be utilised in the workplace. It targets the improvement of performance at work by focusing on specific goals and will enable individuals to be confident, resourceful and motivated. Over the years we have worked with many organisations coaching their leaders to be more successful, as well as passing on our expertise and helping others to become qualified workplace coaches. as complementary services to our Executive Coaching packages, if required. We also offer Career Coaching, for those who wish to proactively and successfully manage their career. Team Coaching is utilised to ensure goals are achieved and problems overcome on a team level. Finally, we can train you to become a coach and develop your coaching skills. 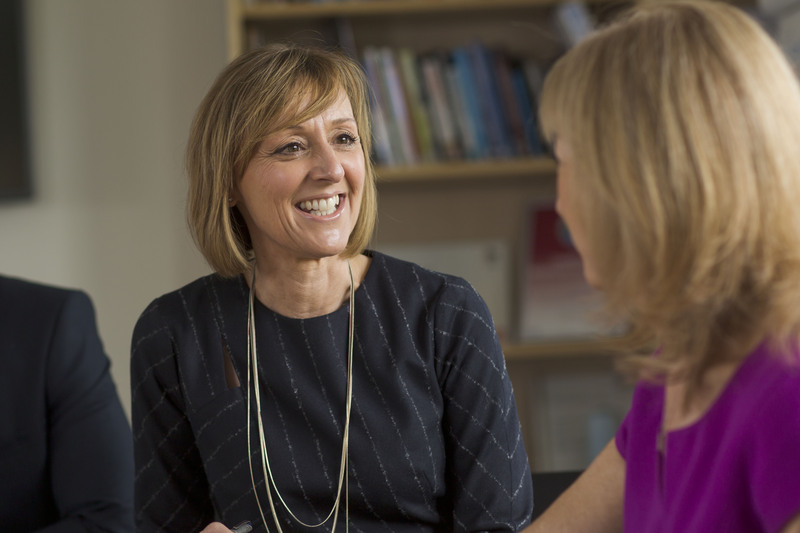 We are accredited by ILM to offer a range of Coaching and Mentoring qualifications, such as the Level 5 Certificate in Coaching and Mentoring. We also deliver a 2-day coaching skills programme to enable your leaders to use coaching as a leadership style and encourage a culture of coaching in your organisation. You can review our coaching case studies to see how we may be able to help you. Additionally, see the video below for the impact of our work to help embed a culture of coaching within Kirklees Council.